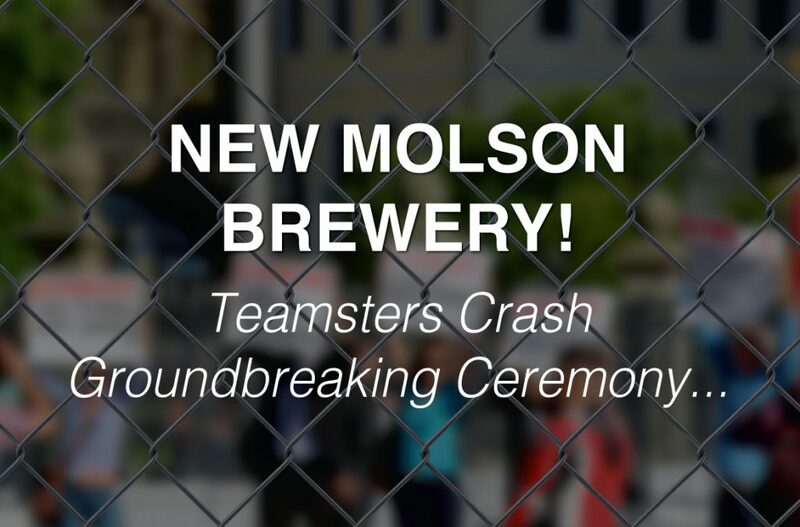 They weren’t invited to the groundbreaking ceremony at the site of the future Molson Brewery on the South Shore of Montréal, but the Teamsters Union decided to show up anyway. Éric Picotte, spokesman and union president for workers at the Molson Brewery on Notre-Dame Street, will be available for interviews. He will be accompanied by his Teamster brothers and sisters from Notre-Dame Street in Montréal. 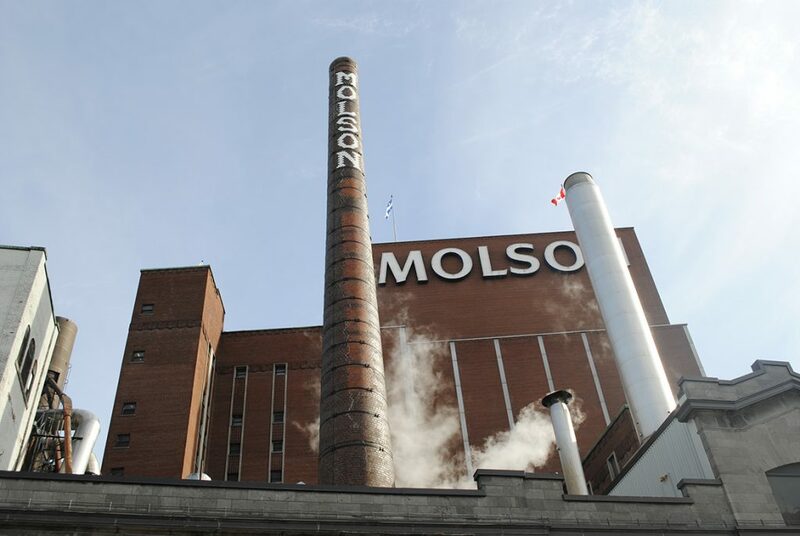 Workers at the Molson Brewery on Notre-Dame Street in Montréal voted in favor of their employer’s final offers at a union meeting on Sunday. Workers at the Molson Brewery on Notre-Dame Street in Montréal turned down their employer’s offers at a union meeting this Sunday. 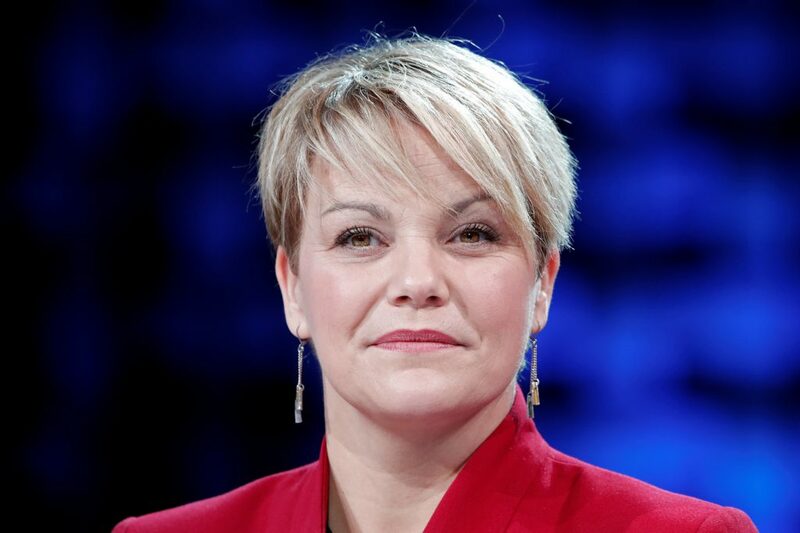 The union does not yet have a strike mandate and is not planning on exercising pressure tactics for the time being. Molson Coors announced this morning that it will be moving its plant to Montréal’s South Shore, close to the Saint-Hubert airport.